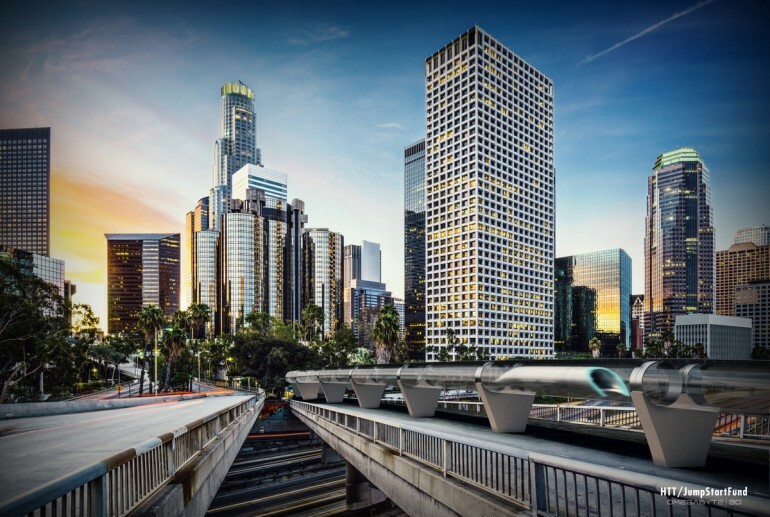 While California’s High Speed Rail system broke ground last month in California, Elon Musk’s dream of a Hyperloop, a rocket-propelled system that would shuttle passengers (and/or freight) across the state (and perhaps the country) in minutes, not hours, is making surprising progress, with new teams, and visions emerging. According to Gizmag, an LA-based startup called Hyperloop Technologies has raised $8.5 million for the project, with another $80 million in funds projected for later this year. According to Hyperloop Technologies’ web site, its investors include Formation 8, Sherpa Ventures, Zhen Capital, and David O. Sacks. 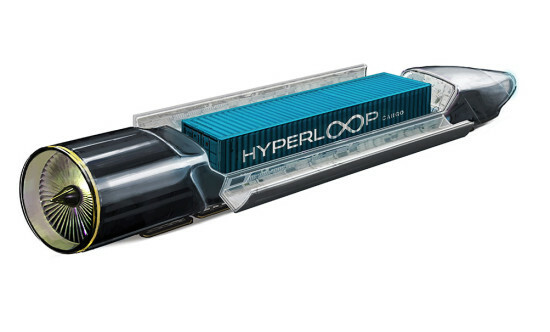 Another startup called Hyperloop Transportation Technologies (HTT) has cajoled (via crowdsourcing) people to chip in part-time on engineering and design. 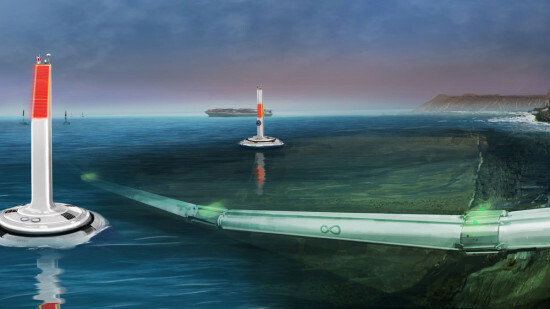 The company’s CEO told Bloomberg that it hopes to go public later this year. Meanwhile Musk himself has promised to build a test track in Texas for such companies to test out Hyperloop prototypes.